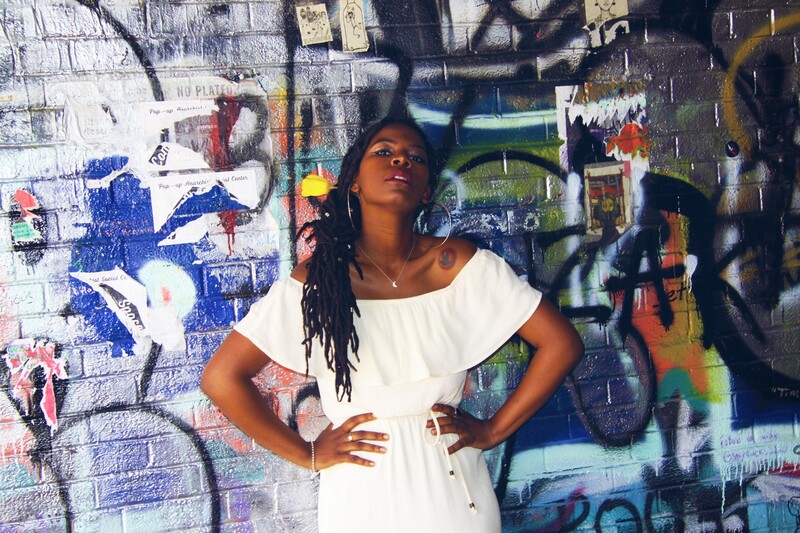 Introducing lo-fi R&B/Soul singer, songwriter and musician Dani Darling, with the brand new music video for her latest single “2:22“, which is premiering right here on We Plug Good Music. Taken from her forthcoming debut EP titled Nocturne, “2:22” was released at the start of November to rave reviews from audiences and critics alike, and we’re especially excited to be sharing the first look of the accompanying music video. Inspired by the likes of Jamila Woods, Aaliyah and Billie Holiday, Dani Darling claims to be an old soul and to be fair, her music also suggests this. She merges nostalgic jazz with her very own down-tempo and minimalist slant on R&B/Soul as is evident on “2:22” and several tracks on her Soundcloud page, which would fit perfectly into one of Spotify’s midnight chill playlists. She picks the perfect two words to describe her experimental sound – intimate and acoustic. The visuals for “2:22”, which you can watch above, is the perfect vehicle for Dani to share her point of view on modern dating and social interactions in 2018, and how technology has come to dictate things in this particular arena. Directed by Kaicy, the music video follows Dani on her search for love around her apartment and on her mobile phone app, of course – it is stripped back and easy to follow, which does well to bring the track further to life. Speaking to WPGM about “2:22”, Dani revealed that, “2:22 is about a lonely girl’s search for meaning. Though we’ve begun to turn inward as a society, and we live our lives in this digital realm, we still look for an anchor. That something, or someone, that feels real to us. Regardless of whether it actually is. Our feelings and perceptions can legitimize anything, even a phantom love affair“.